Cork! 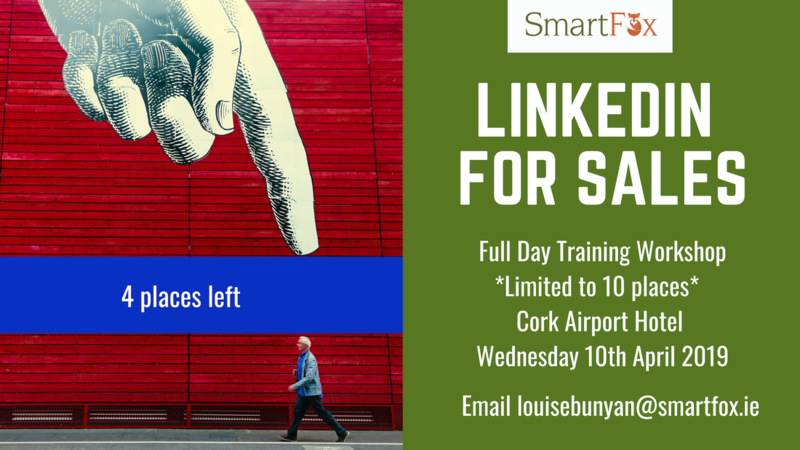 I'm running a full day LinkedIn for Sales workshop on Wednesday 10th April in the Cork Airport Hotel, 9am - 4pm. Limited to 10 people (due to workshop style of training & bring your laptops!) 4 places left. Only 1 week left until the Employmum 'Back to Work' Workshop, Bank of Ireland Cork Tuesday 26th March, 10.30am - 12pm. 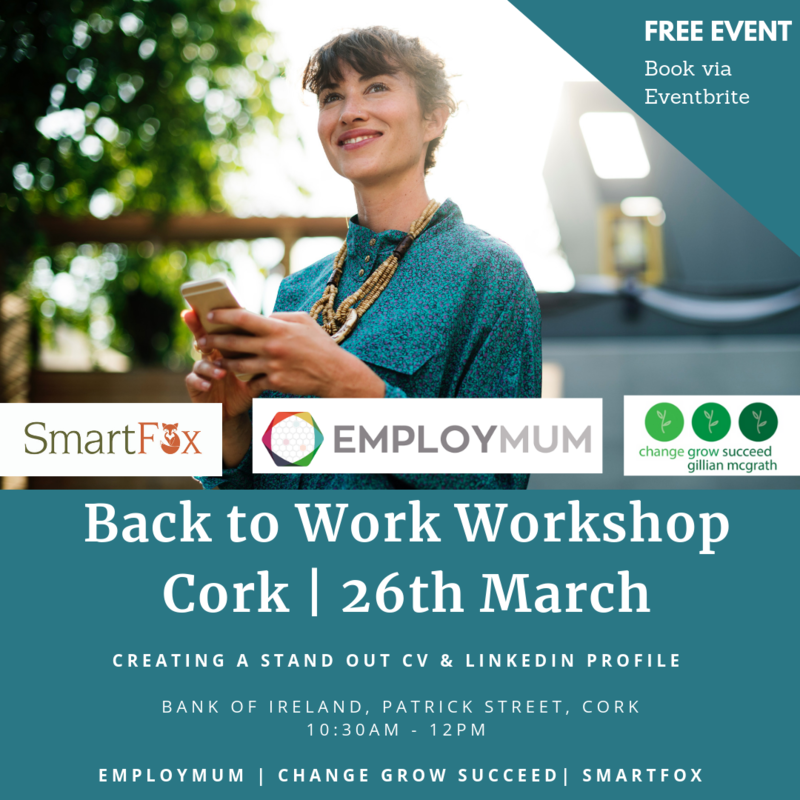 Learn how to make your LinkedIn profile & CV stand out from the crowd with Louise Bunyan from SmartFox, Gillian McGrath Founder of Change, Grow, Succeed and Karen O'Reilly, ACCA Founder of Employmum. 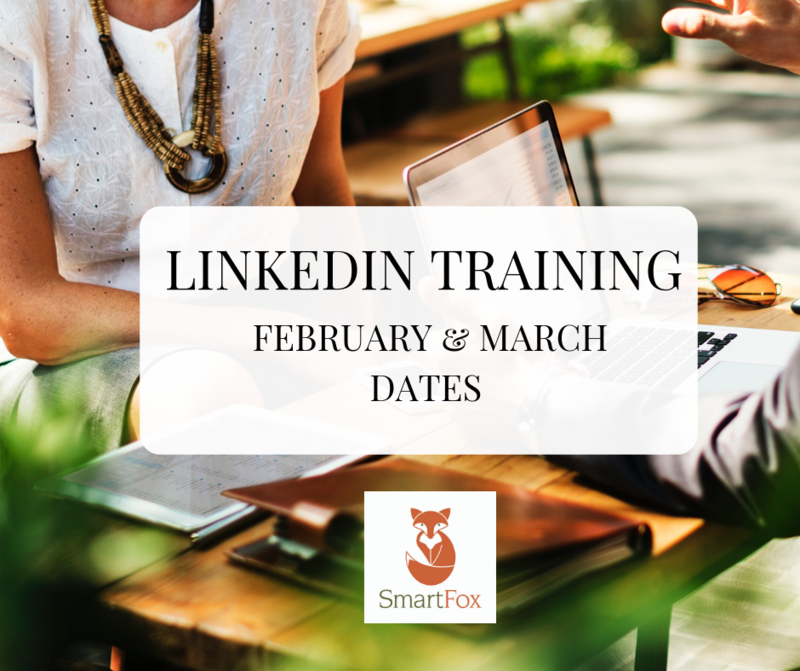 A few of my LinkedIn speaking events & workshops coming up in February and March in Cork, Limerick, Carlow & Dublin. Would love to see you there! 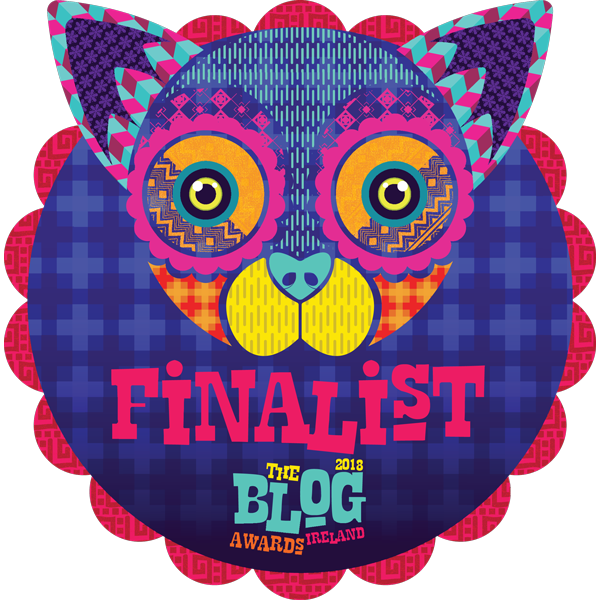 SmartFox is absolutely delighted to be a finalist in two categories for the Blog Awards 2018. We can't believe we've made it to the final round for Best Career Blog (Corporate) and Best B2B Blog. Roll on 25th October where the Awards take place in Tramline. Fellow bloggers, if you are going, see you there! ​Well, what a week it's been. 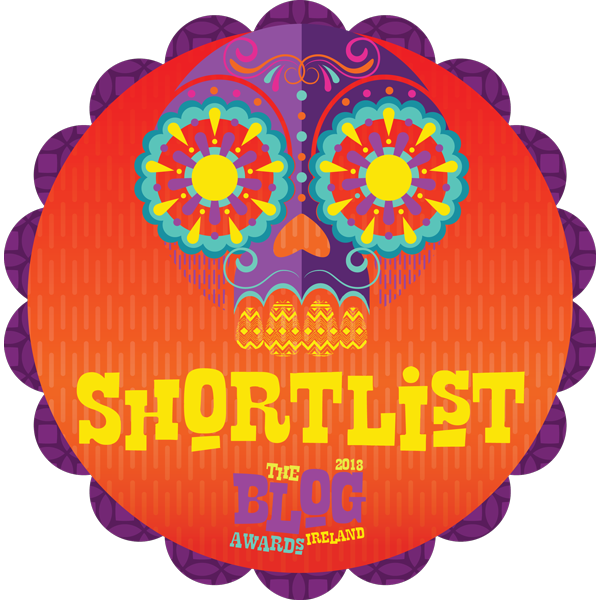 This week we found out that this website, www.smartfox.ie has made it through to the finalist stage of the Cork Digital Marketing Awards for Best Website (New Business). Yep – we are finalists! And a huge congrats to all of the finalists, as the competition is tough out there. The awards night takes place on Friday 28th September. We’ll go along and dance and be merry. And take selfies. How much? Full price €95 (includes lunch, tea, coffee, free parking). Early Bird Discount €80 until 1st September. Option 1: Complete the form below and I'll be in touch. Option 2: Scroll to the end of this page and book your spot through the Eventbrite section. Use the discount code 'earlybird' for the Early Bird Discount until 1st September. Are you using LinkedIn effectively to build trust and drive your own profile and your company's profile? LinkedIn has over 530m users globally, with the average LinkedIn user having 400 connections, "motivated" is the most overused words in profiles and 80% of social media leads come from LinkedIn vs. 13% from Twitter and 7% from Facebook. 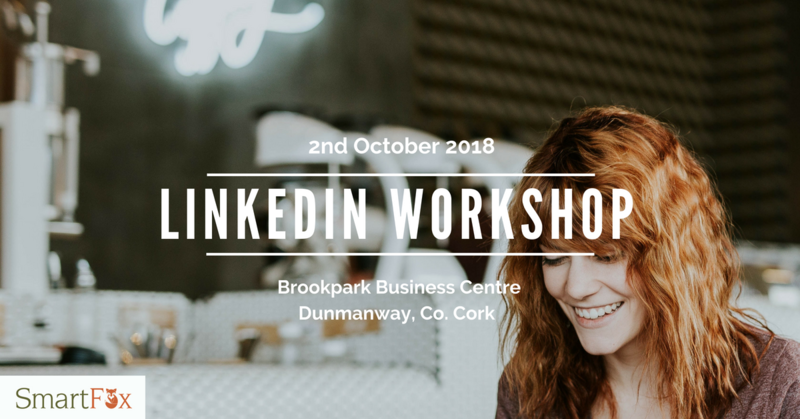 In this full day workshop designed specifically for business owners, you will discover how to craft and shape LinkedIn to sell your personal and company brand, drive sales & find new leads through creating a polished personal profile but also a relevant, engaging and professional Company Page. In addition to all the tricks of the trade around creating content that works to drive engagement with your potential customers. Your personal profile & selling your personal brand. Everything from the cover image, headline, personal summary, work history, the importance of formatting, endorsements v recommendations, adding in projects, accomplishments and more. Learn about content strategy and posting content – what videos, photographs and website links are best and how to post these properly. Tracking analytics on posts. Searching and connecting with new people. How to filter for the right people. Advanced searching using Boolean search. How to create a personalised note and to connect in the right way. Setting up and running a company page. Defining your content strategy. 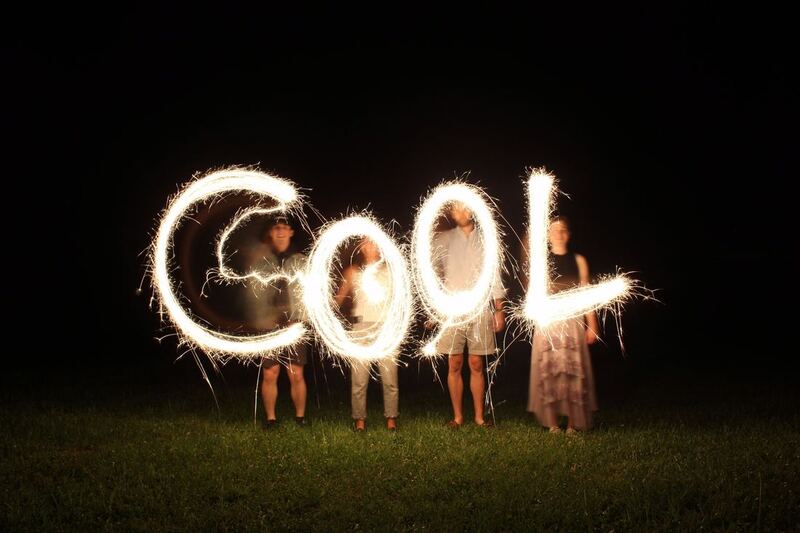 Matching your content to your customer personas. Posting content properly. *Price includes vat. In addition to lunch, tea and coffee throughout the day. - No refunds. However, if you cannot attend, please let me know in advance and your ticket will either be carried over to any of my other workshops, or we can arrange a 2 hour private one to one session instead. Email me for more info and to book a place. Or book your ticket through Eventbrite here. 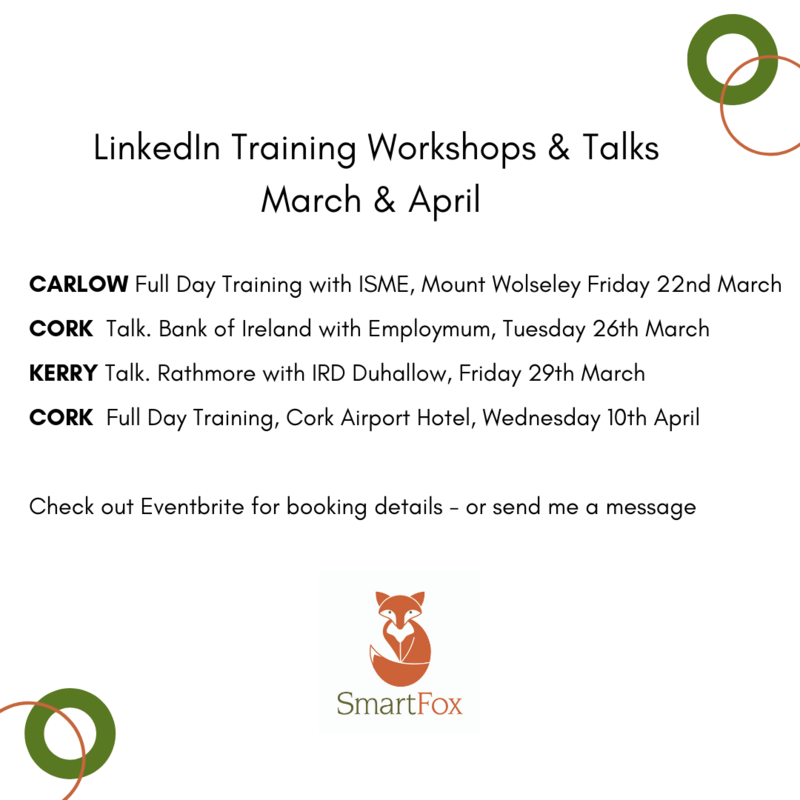 SmartFox is delighted to partner with Cork Entrepreneurs Network to present on LinkedIn tips and tricks for entrepreneurs for their upcoming event on "The Importance of Your Online Presence" on Wednesday 4th July in Republic of Work. Also in attendance is Jason Woodard from Huckleberry's who will show how he has used the power of digital marketing to create innovative campaigns for his business. If you are in West Cork and free on Saturday 7th July at 10am, why not come to the new Brookpark Enterprise Centre in Dunmanway, Co. Cork and attend my intro to LinkedIn workshop. And did we mention that Brookpark Enterprise Centre will be providing breakfast too? To book your spot for €10 just go to Bookinghawk HERE and secure your spot. Did you know that the average LinkedIn user has 400 connections? That LinkedIn has over 500m+ members globally? And that Ireland is the third highest user of LinkedIn per work-force capita? Come along to our free morning workshop and learn tips and tricks for creating a stand out personal profile which sells your own brand and your company brand. Perfect for anyone who has left their LinkedIn profile on the long finger, don’t know where to start or they don’t have time to think about their profile. Tailored for business owners, self-employed, anyone working in a sales or marketing team or managing a company LinkedIn page. Job seeking and professionals welcome too for advice around creating profiles!